My only concern with the pillow was that if my child was sleeping on it and hit the doorbell they would wake up freaked out. But I tested it by laying on it myself several times and it can't be done. Unless of course you have a severely pointy cheekbone, even then it would be tricky. :) I guess they anticipated that problem. There is no question that my kids love this pillow/toy. Luckily it hasn't sustained any tug of war injuries yet from my two sharing impaired kids. Although I'm not too worried because it is made to handle them. You can find Happy Nappers at Coppin Gifts for $24.95 and you can keep up to date on sales by following Coppins Gifts on Facebook and Twitter. a Rafflecopter giveaway Giveaway will end July 18th at 11:59pm EST. I was given the above Happy Napper to review. No other compensation was received. All opinions are my own. Giveaway sponsored by Coppins Gifts. This promotion is in no way sponsored, endorsed or administered by, or associated with, Facebook. We hereby release Facebook of any liability. Winner(s) will be contacted by email 48 hours after the giveaway ends. If you have any additional questions - feel free to send us an email! I like the Bear & Log Cabin! love the ladybug happy Napper! I love the monkey! So cute! My favorite is the Cow & Barn. The dragon or the penguin. My kids want all of them! Who can choose one?? I like the Dog & Doghouse. I think the dog and his doghouse are my favorite. I like the Ladybug!! It is so cute! 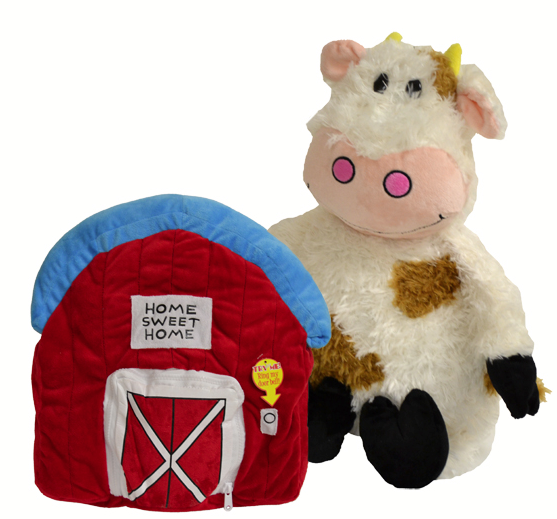 The Happy Nappers Cow and Barn Pillow are adorable! The monkey is my favorite! I have a few favorites. If I have to pick one I will pick the penguin. Thanks. These are all sooo cute! My son loves penguins so i'd have to vote for it. my grandson said the Dragon is our favorite!! I like the Monkey and Hut. The unicorn and tower. We live at the end of the road on the hill and always joke about living in the tower and nobody comes all the way up to visit the princess. The monkey/hut is my favorite. The unicorn one is cute. I like the Monkey and Hut pillow. My girls would love the Dragon and Castle. The bear is pretty cute! 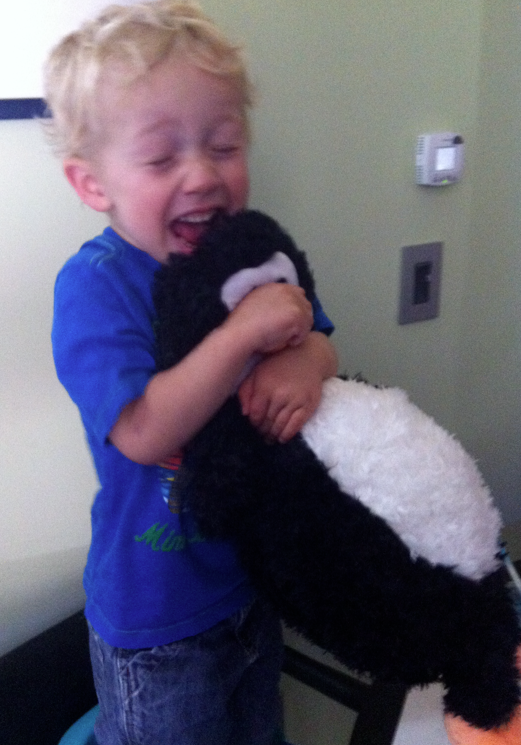 The penguin! it's a favorite in our house. 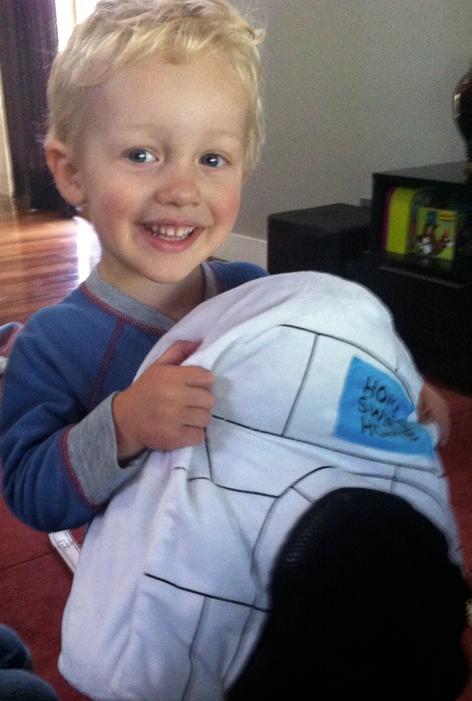 I love the Happy Nappers Monkey and Hut Pillow. Thank you for the chance. 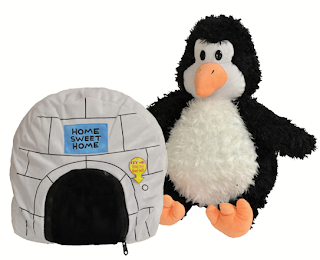 I like the Happy Nappers Dog and Doghouse Pillow. I really like the cow & barn! Bear and Log Cabin Pillow! 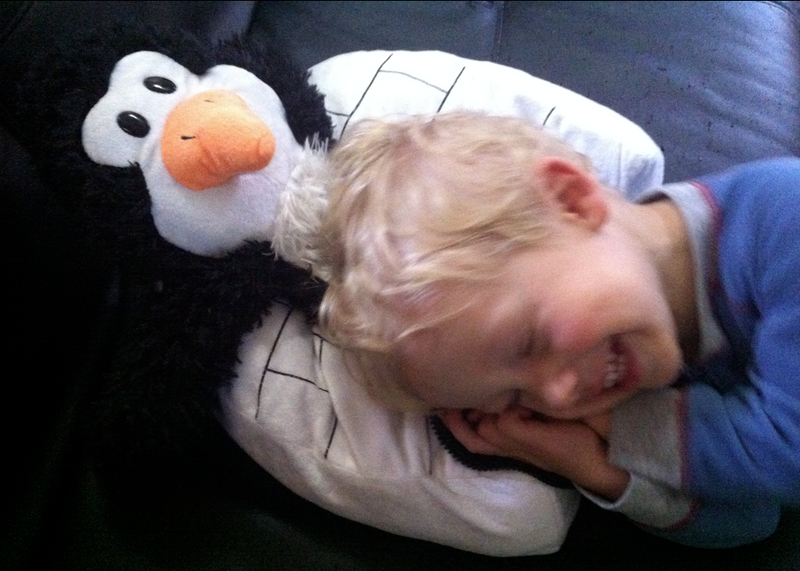 I would say without a doubt the Happy Nappers Penguin and Igloo Pillow. I like the Dragon and the Castle. Love the cow and barn! I think the ber is cute. The dog and doghouse are my favorite! I like the cow in the barn one for my granddaughter! I loved the Dragon, but my Granddaughter would love the Unicorn! Like Happy Nappers Bear and Log Cabin Pillow. 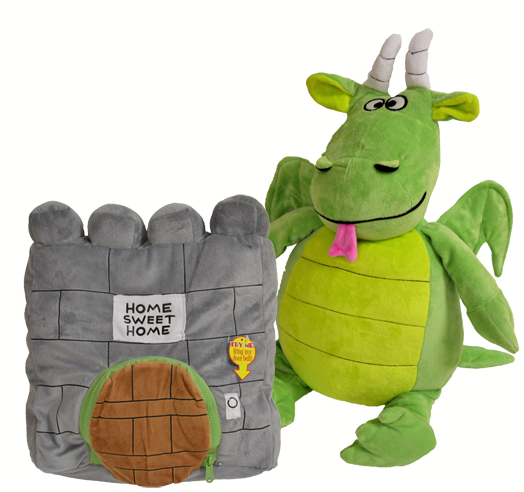 I love the dragon and castle!! 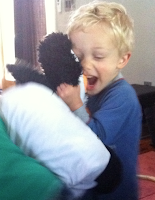 My kids Love the penguin and bear! I love the dog and doghouse! I like the Dog and dog house happy napper. I love the cow and the unicorn!